I'm trying to be consistent with this whole blogging thing but I've been really busy trying to get things ready for my Etsy business. It's a LOT of work! I'm getting there...slowly but surely. So for now, I'm going to link up with Ashley from Ashley Lately for her Sunday Social :) If you want to participate, just go to her blog to grab the button and copy the questions for your own blog and then link your blog back to hers. Just like any other time, my music choices vary based on my mood. I typically listen to Michael Buble, Dean Martin, Jack Johnson, John Meyer, Bing Crosby, etc. But then sometimes, I like Katy Perry, Pink, etc. It just depends. Just one?? How can anyone choose just one favorite snack. Honestly...I don't have a clue. If I'm following my diet like I'm supposed to, I snack on string cheese and pepperoni and almonds. Hopefully I can come up with something to blog about soon. 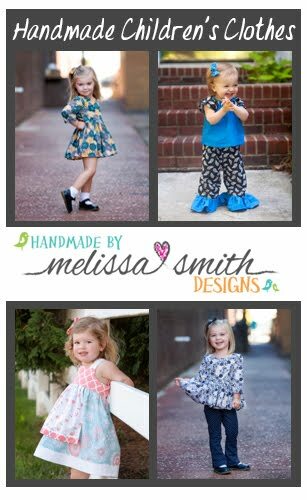 Once I do my photoshoots with my little models for my product, I will blog about my new Etsy business. I will probably wait until I have the shop open. My goal is by mid-March. This next weekend, I will be hosting a baby shower for my sister-in-law. I was so ahead of schedule a couple of weeks ago that I started concentrating on other things. Now, I don't feel like I'm prepared or have everything together. I don't have many people coming as of right now so I'm not really going all out but it will still look nice :) I love giving parties but the preparation for everything can be stressful. I agree most magazines are a waste on money. I used to subscribe to a couple and the content got worse and they wanted more money so I did not renew my subscription. I'm not so much into the love stories but the teen/young adult books can be fun as they are easier to follow. Hope you have a great week! I love YA books, and I am over 40. The Hunger Games series is one of my favorites, but I am really looking forward to the movie adaption of Divergent as well. I need to get better about blogging; I like when I do, but it is hard to get started. I'm looking forward to the Divergent movie also but I'm hoping not to be disappointed. Not sure I like the choice for Beatrice. Oh well :) I like blogging. I just feel like I don't have anything to say so I don't....or I keep saying the same things over and over. Hi, stopping over from SITS girls! Best wishes for Etsy success!! Hey Melissa, I'm also a Melissa. 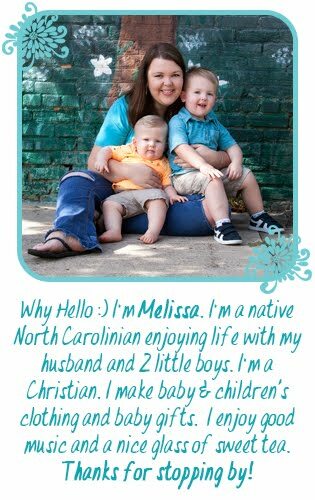 :) I found your blog through the NC blogger link up and just wanted to stop by and say hello! Thanks for stopping by! I love meeting local bloggers :) I'll go check out your blog.